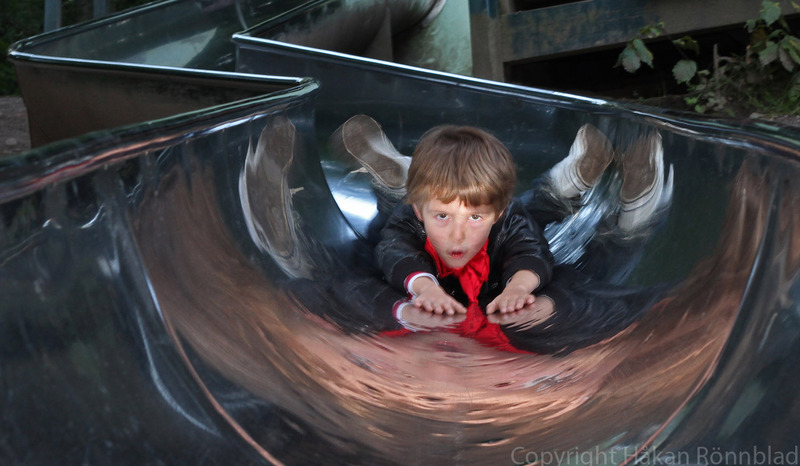 This entry was posted in photography, Sweden and tagged amusement park, Children, flying, Gothenburg, Linus, performance, playground, Plikta, portraits, slottsskogen. Bookmark the permalink. What concentration in that expression. Oh yes! He had fun that day. glad you like it.. welcome back!